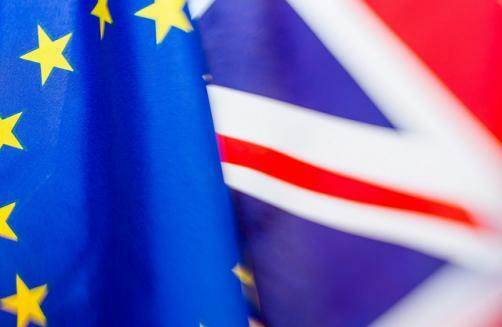 Niall Dickson, the Chief Executive of the NHS Confederation, has said news of the decision to extend the Brexit deadline to the 31st October had come as a ‘relief’. However, Dickson, who co-chairs the Brexit Health Alliance, called for an end to the ‘circus of uncertainty’ surrounding the UK’s exit from the European Union. Dickson added: “We are now in a “phoney war” and the risk is complacency – the system needs to assume we could crash out and do everything we can to make sure patients are protected if that happens.